If you have played Fortnite on different consoles, you've very probably asked how you go about merging accounts so you can access all of your Vbucks and collectibles in one place. Fortnite's initially messy approach to cross-platform gaming meant that many people ended up creating two (or more) accounts in order to be able to play with their friends. 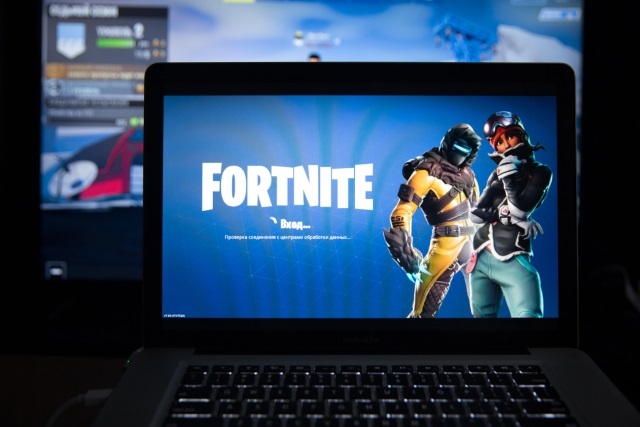 Epic Games dramatically improved cross-platform compatibility, but gamers who created multiple accounts were not able to share all of the weapons, currency and other goods collected between these accounts. Now this has changed. The process is a pretty simple one, and Fortnite fans will be thanking Epic Games for finally making the option available. You'll have to decide which of your accounts you are looking to keep; this is your Primary Account. After selecting a Secondary Account, the associated Console login will be linked to the Primary Account. The Secondary Account will be disabled, and after two weeks (a fortnight!) all of your Cosmetic Items and V-Bucks will appear in your Primary Account. In-game items and Vbucks will be held for two weeks before they're merged to your primary account. If you have a duplicate 3rd party login, like Facebook, on both your Primary and Secondary account, the Secondary login will be unlinked. You can unlink it prior to merging. Battle Royalewill allow you to merge all cosmetic items. Save the World will allow you to merge Llamas, Defenders, Heroes, Schematics, Survivors, XP, Evolution and Perk Materials. Other Items such as Unreal Marketplace items, Creative Islands, and Save The World account level and progress will not be merged over from your secondary account. If you have two or more accounts, head over to the Account Merge page to consolidate them.